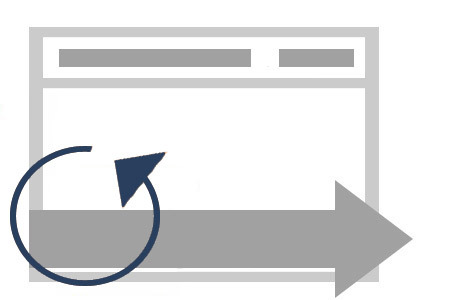 Remarketing can be highly effective as it allows specific advertising to those people who had previously visited your website. Unfortunately, it is typically under-utilized by many advertisers since it can be an unfamiliar solution. It serves as a great strategy to help brand your business. 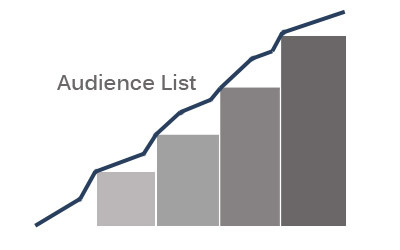 At Bonza, one of our specialties is figuring out how to split up audiences for remarketing to get the most effective results. We use an understanding of your business along with audience data to create campaigns that will make remarketing one of the most profitable forms of PPC advertising. We will also create display ads that will boost brand recognition and attract previous visitors to visit your site again. Why Choose Bonza for Remarketing Management?